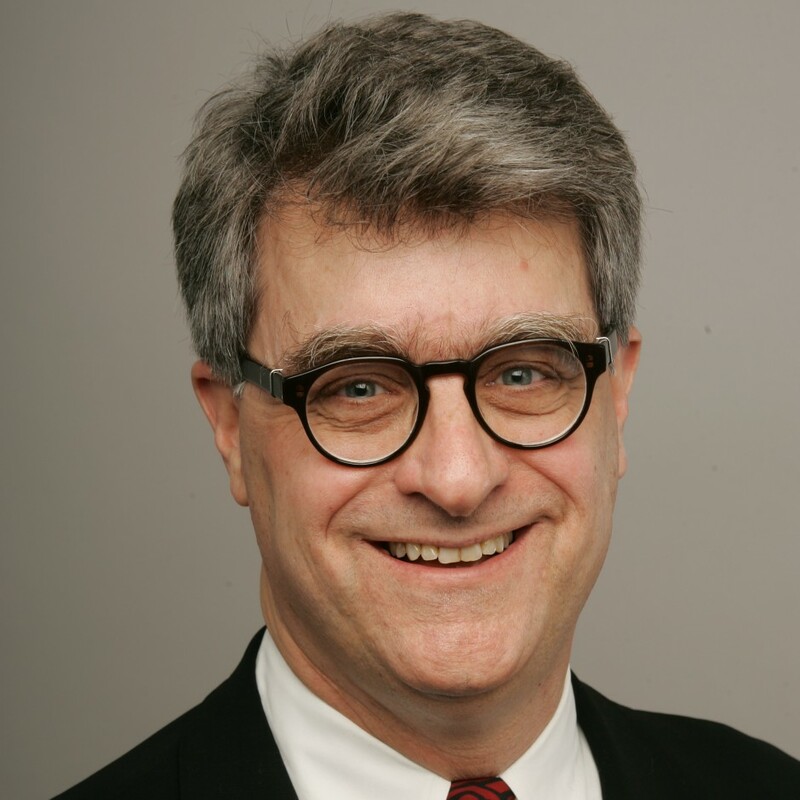 Fred Seibert is the founder of Frederator Networks, co-founder of Thirty Labs, and a serial media entrepreneur. Frederator Networks is Channel Frederator, the leading online cartoon network, Frederator Studios, an independent production company with hits on Cartoon Network and Nickelodeon, Cartoon Hangover, the home of ‘Bravest Warriors’ and ‘Bee & PuppyCat’ (the most funded web series Kickstarter in history), and Frederator Books. Frederator distributes hundreds of independently owned, animator operated, YouTube channels. Thirty Labs is a technology start-up studio, focused exclusively on video innovations.